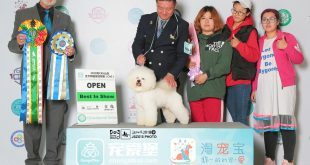 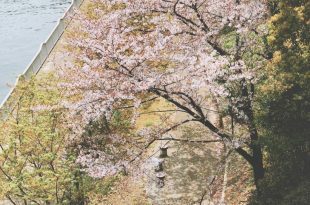 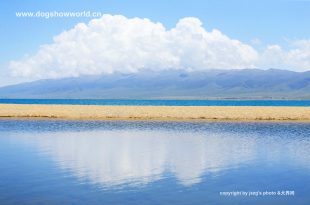 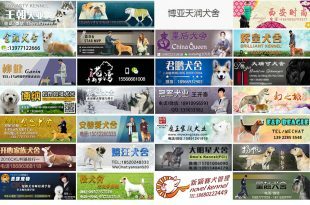 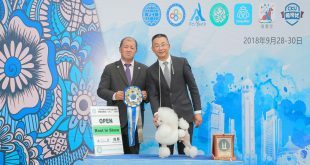 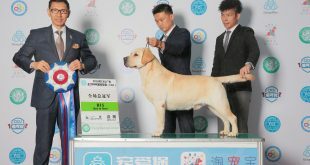 注册名：Multi bis Int Gch Ch NJYGQS ONETT. 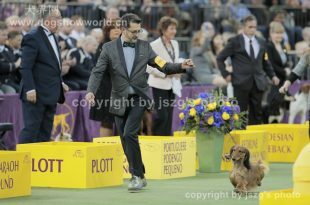 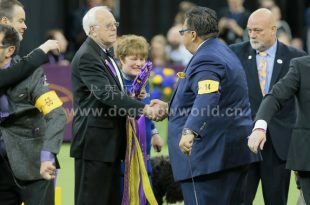 Registered Name: Multi bis Int Gch Ch NJYGQS ONETT. 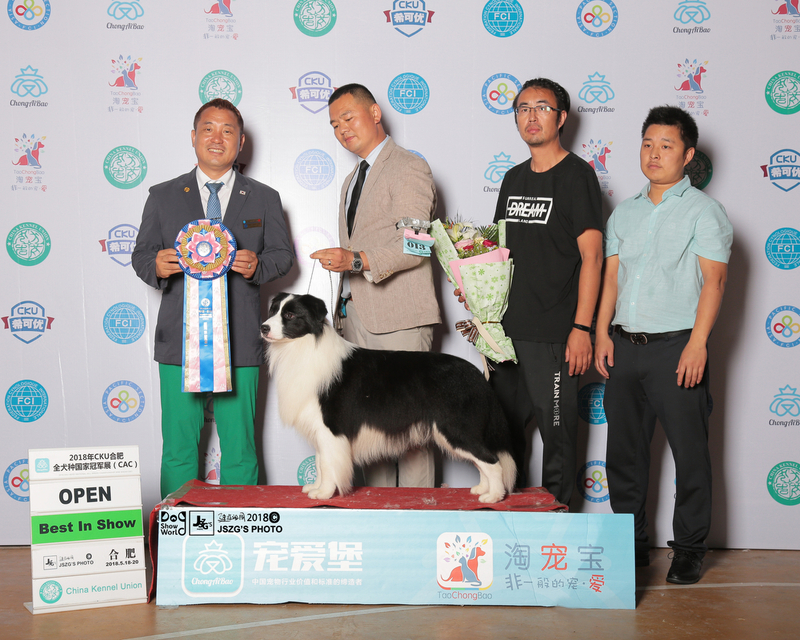 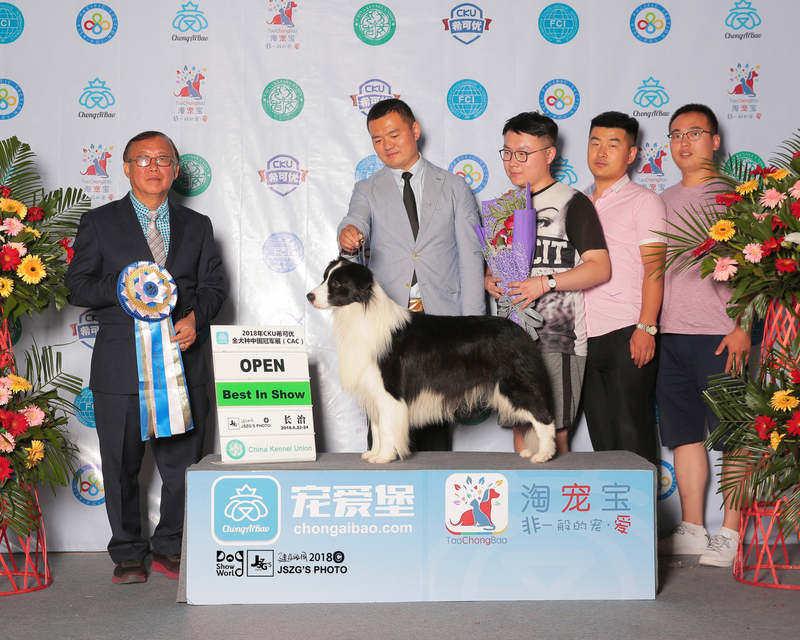 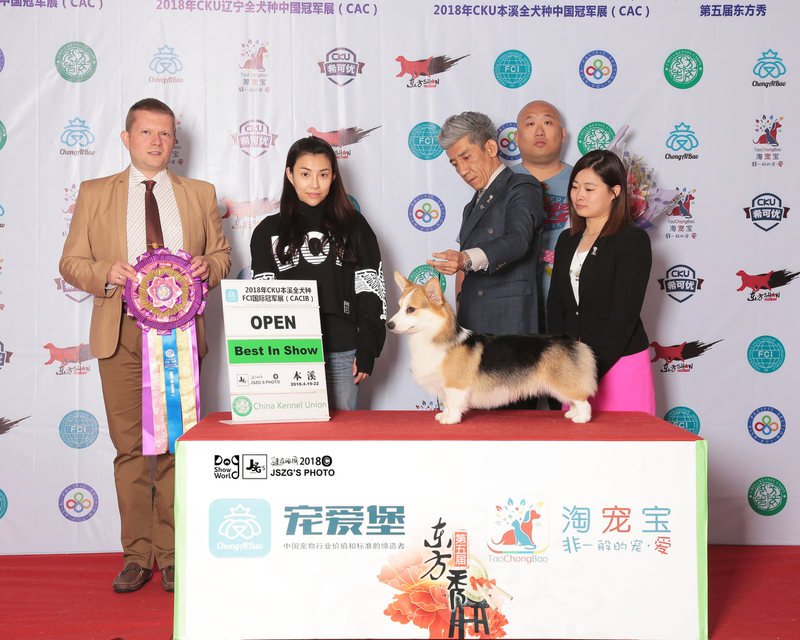 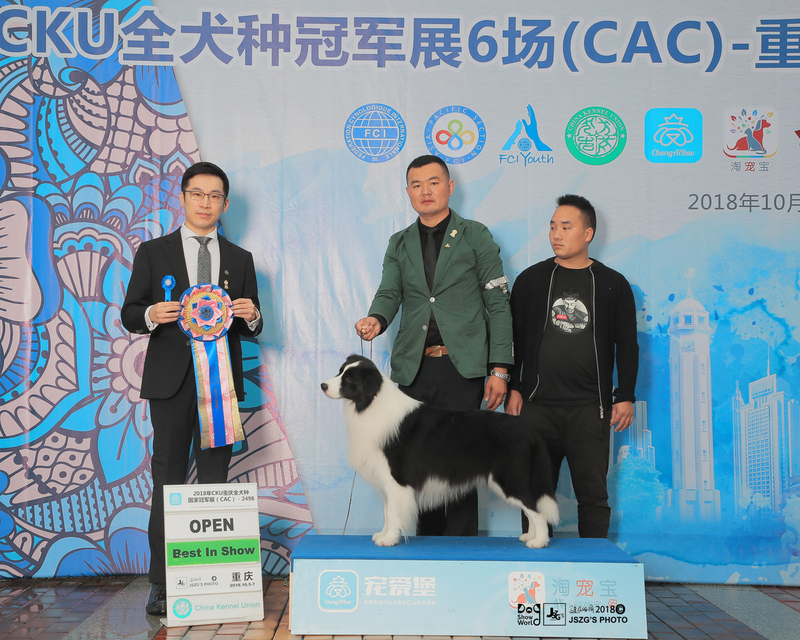 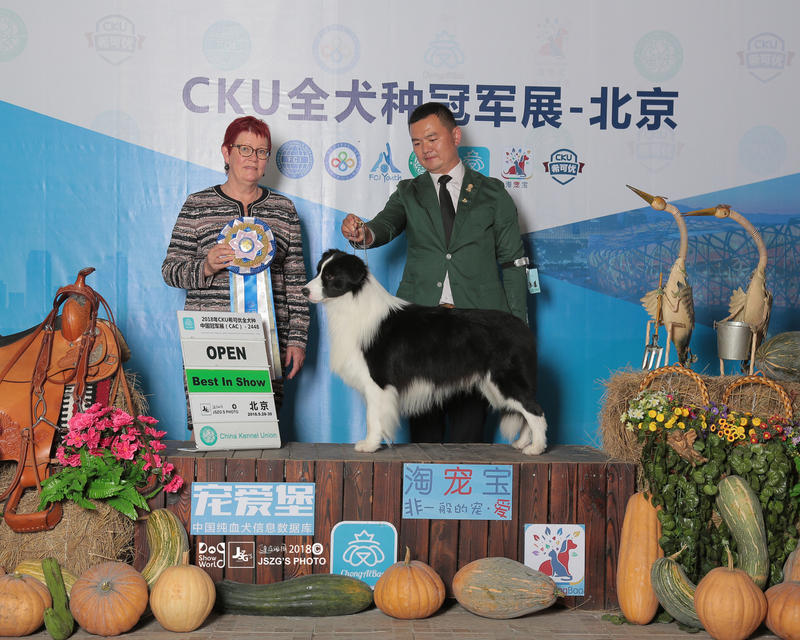 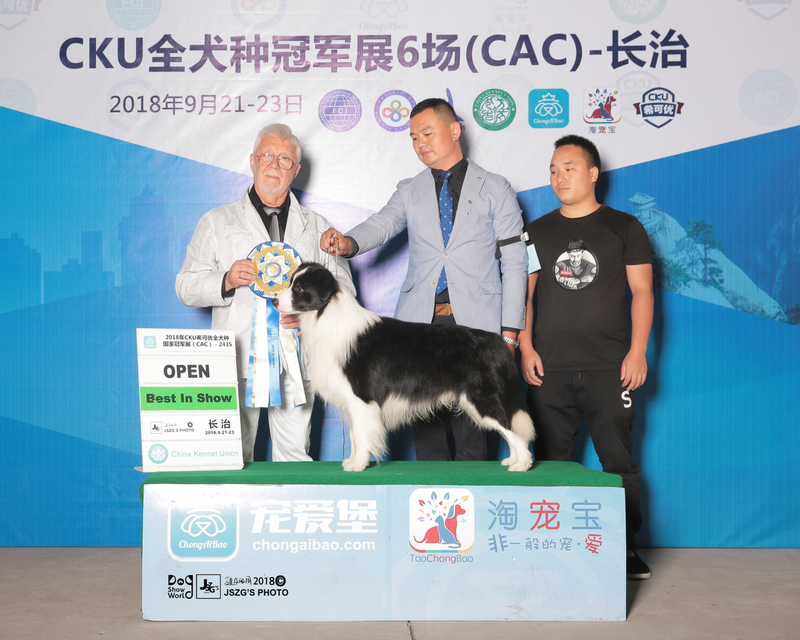 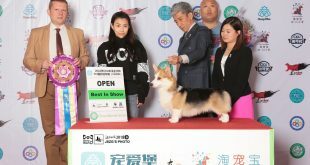 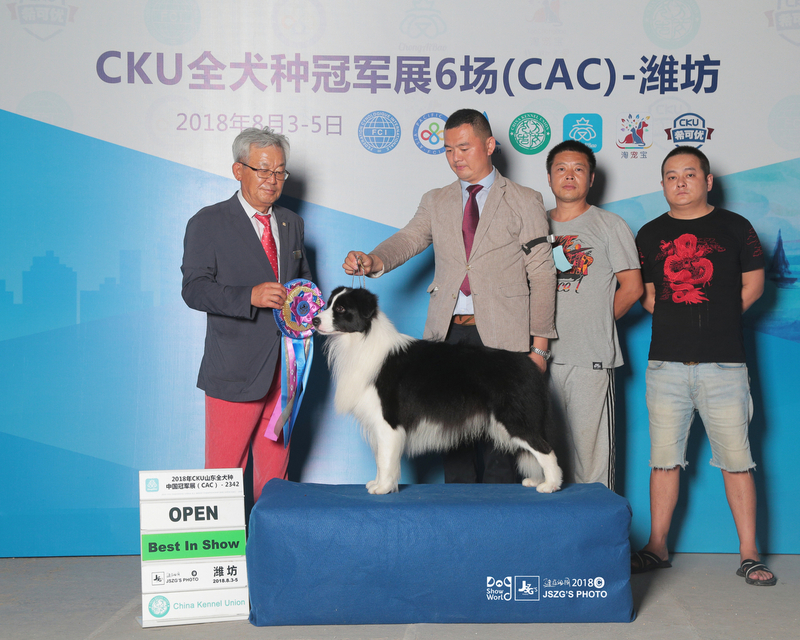 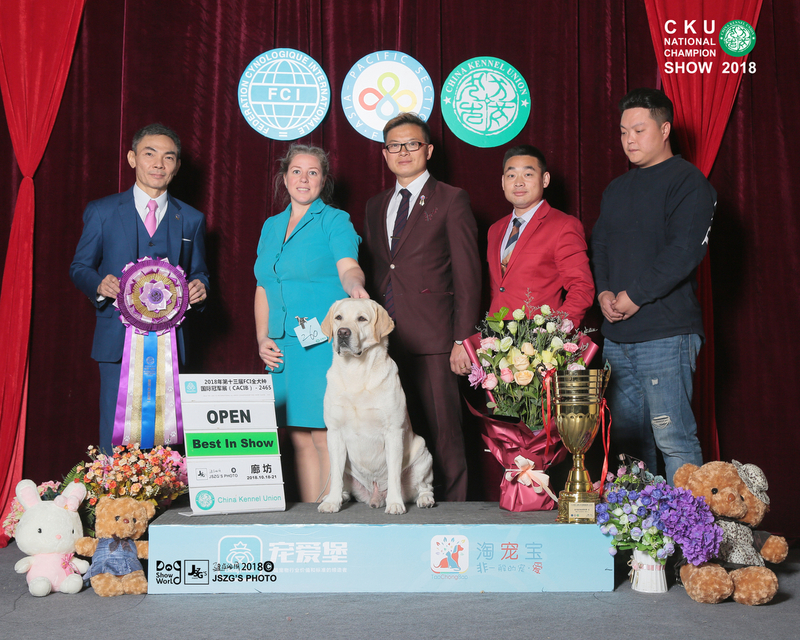 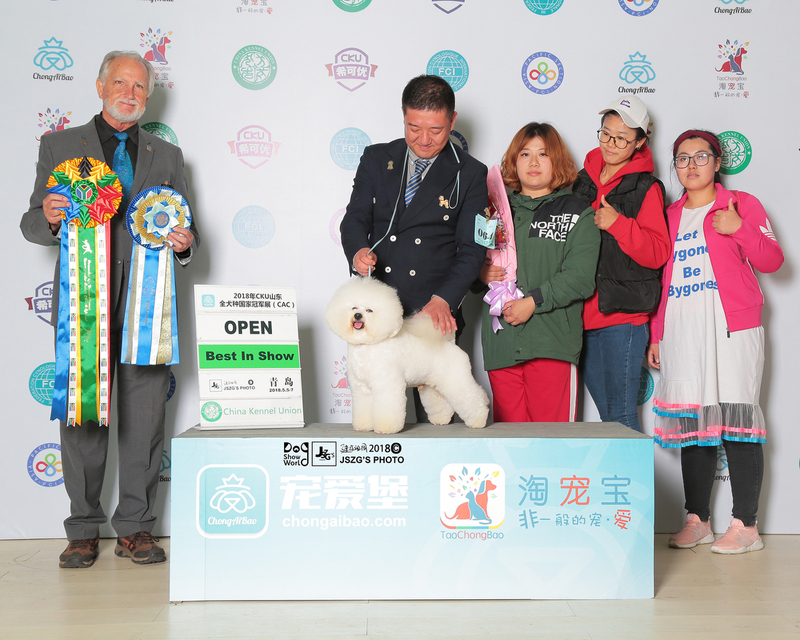 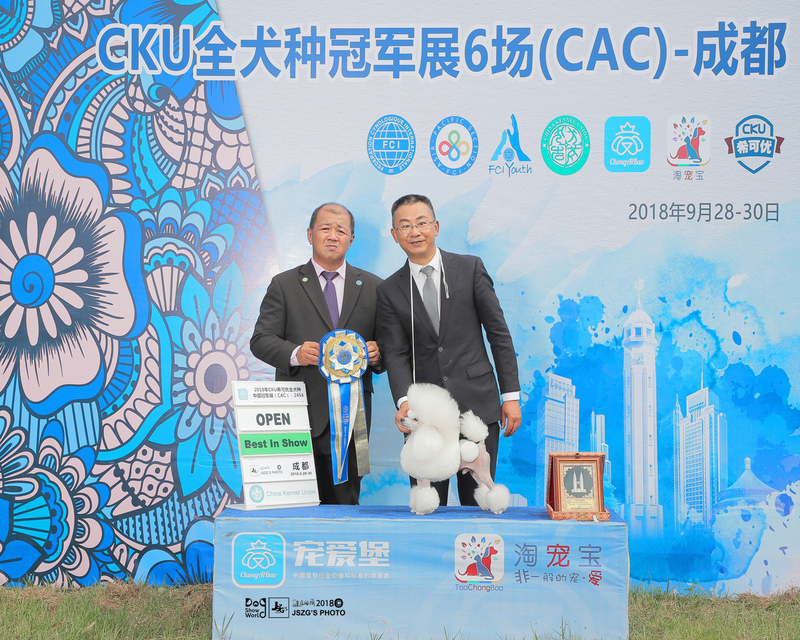 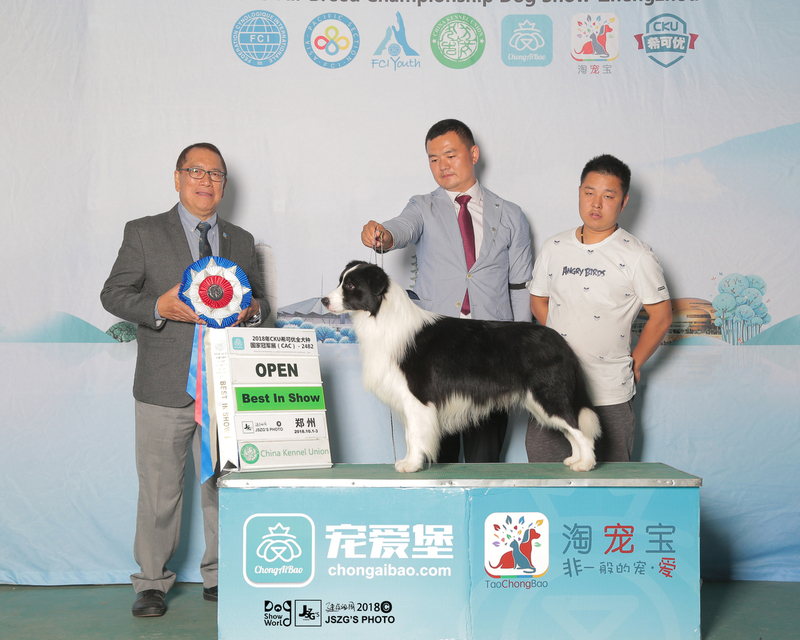 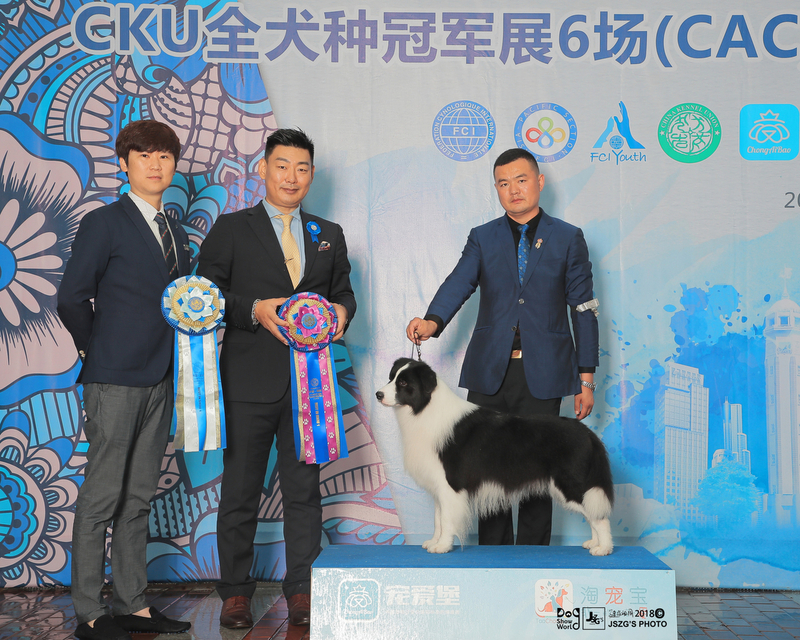 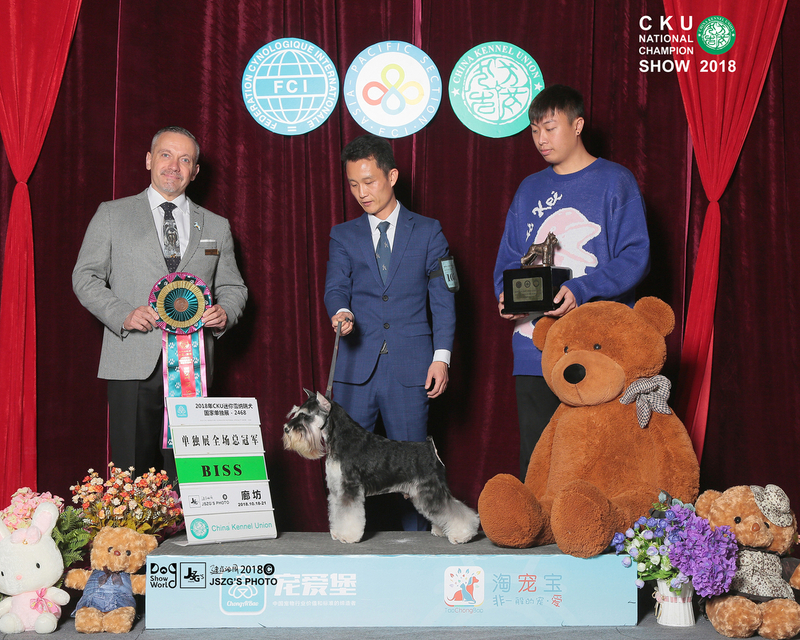 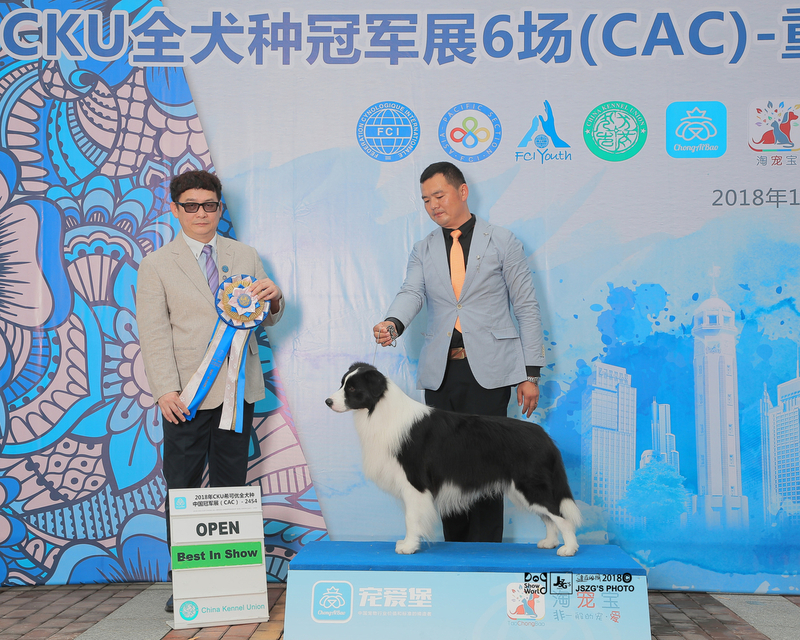 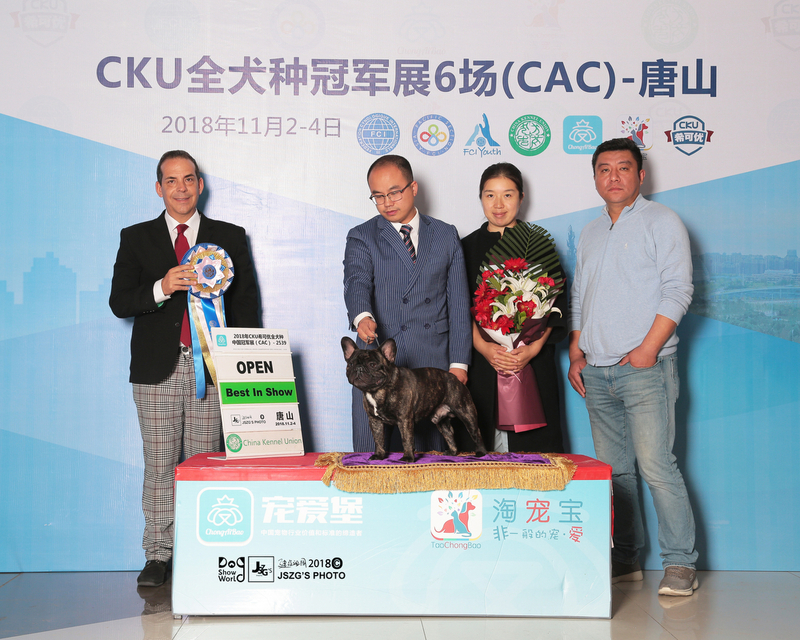 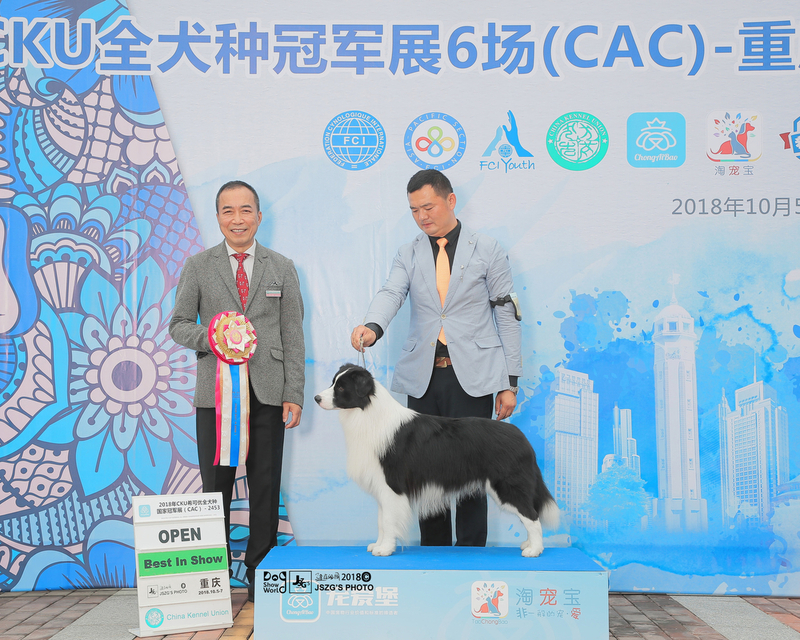 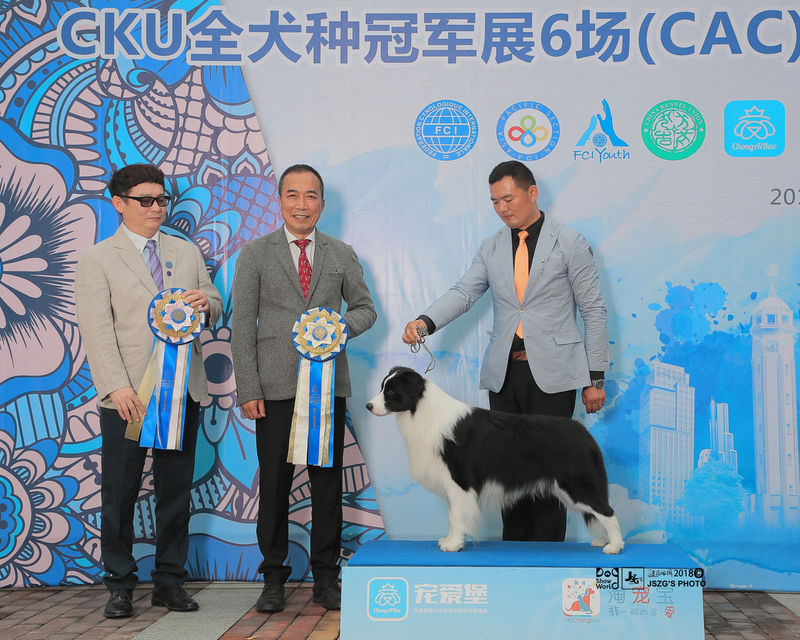 2018 CKU Border Collie top 1，No.1 in Group one ，Local breed top 2 ，All-breed top 3. 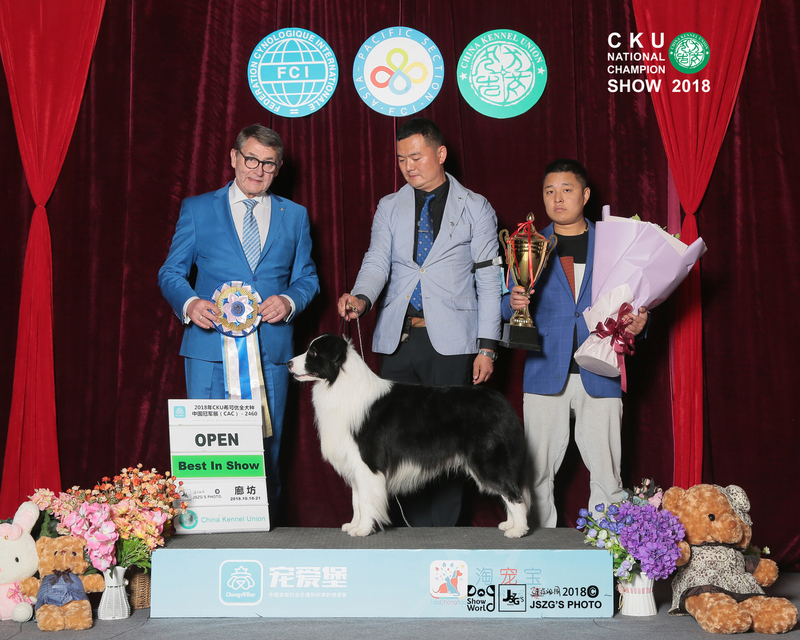 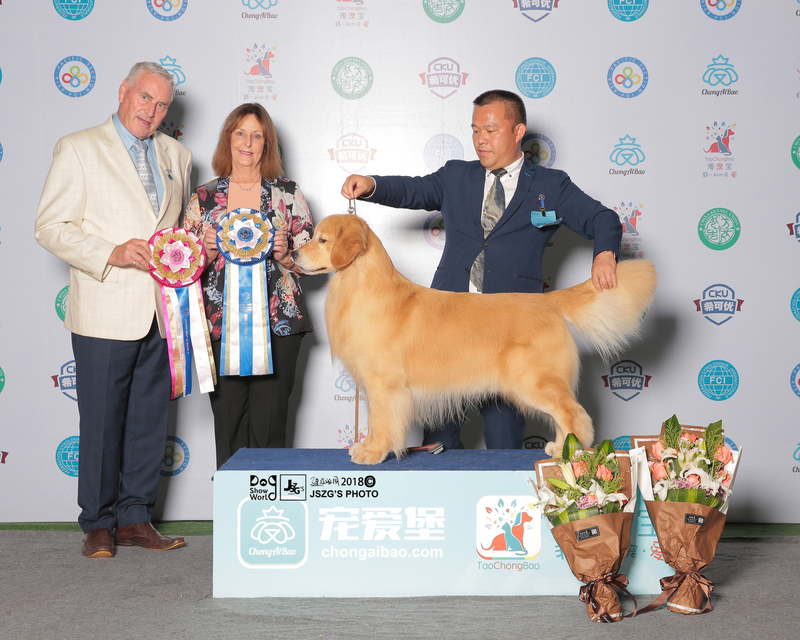 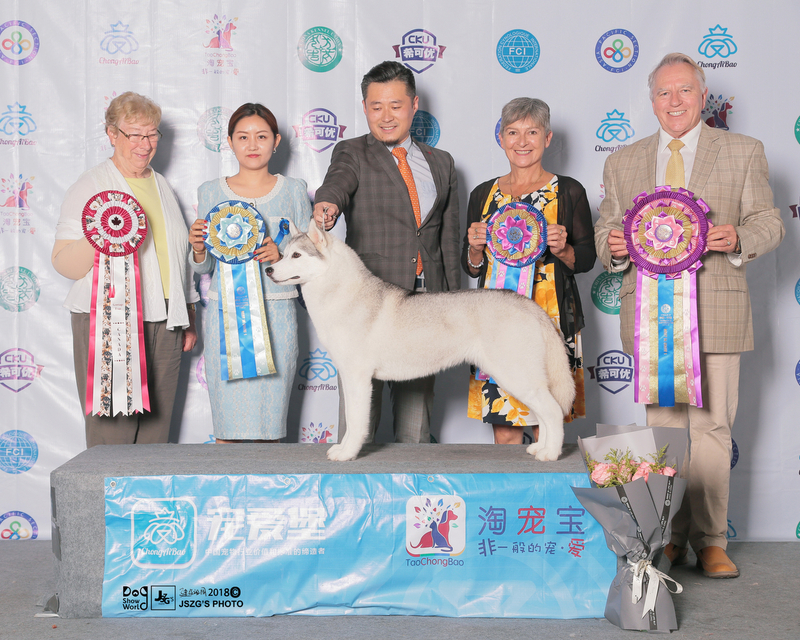 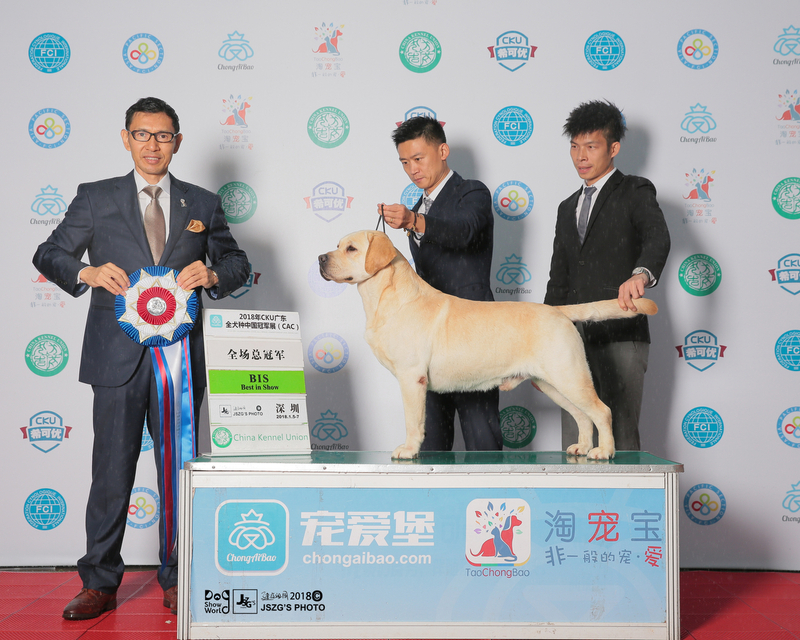 Dragon has the same sire “A ust Ch Pukawidgee Black Mountain ”with Sham,who is 2017 Australia All-breed top 1 .
wonderful beauty queen,but also champion in Obedience and Agility events,being the only one Tracking champion in Australia.